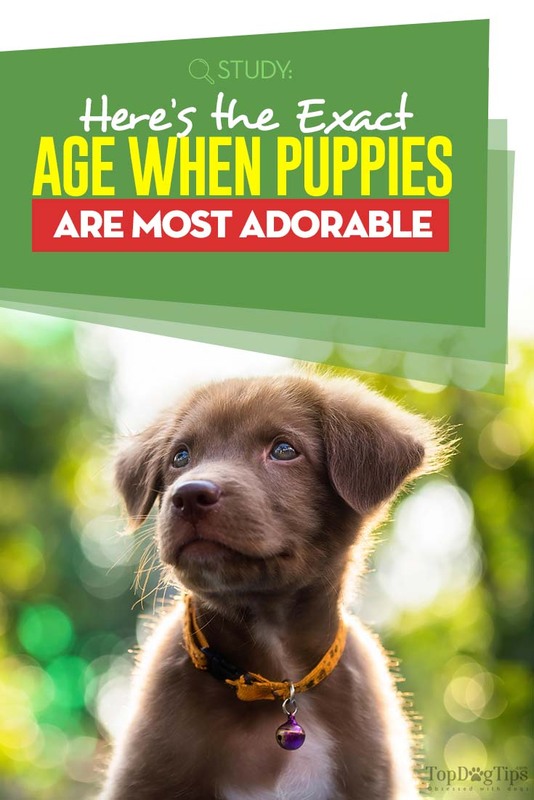 For many animal lovers, dogs are cute at any age, but scientists managed to zero in on the exact age of when they're at the peak of their cuteness. Puppies are no doubt one of the cutest creatures in the animal kingdom but according to experts there's a perfect age for when they are at their “peak cuteness.” Scientists from the Arizona State University, Utrecht Universty, and the Texas Tech University conducted a study to find the exact age when puppies are their most adorable. Their findings were published in the journal Anthrozoös. The researchers asked 51 college students to rate the photos of 39 puppies from three different breeds — Jack Russell Terriers, White Shepherd, and the Cane Corsos. The puppies' age ranged from newborn to 8 months old. The scientists told the participants to rate the dogs based on “attractiveness” to keep things neutral. Researcher Clive Wynne told National Geographic that they didn't want the rating to be influenced by a characteristic common to young dogs: cuteness. In other studies, humans have rated cute dogs based on infantile features like large beady eyes, small mouth, and round face. Before the test, the researchers gauged that puppies are most appealing to humans at around two to three months old (8 weeks to 12 weeks), or when they begin weaning. It's also the age when the dogs' mom naturally leaves her pups in the hands of carers or new owners. Their hypothesis was nearly correct because the ratings showed that the puppies were in their peak cuteness between six to eight weeks. Based on the participants’ perception, Jack Russells were at their cutest at 7.7 weeks. White Shepherds, on the other hand, reached their peak cuteness at 8.3 weeks, while Cane Corsos at 6.3 weeks. The study indicated that this peak cuteness could be the link that will show how dogs evolved from wolves to rely on the care of humans, something we know already from studying the history of dogs and wolves. Thousands of years ago, wolf puppies were under their parents' care until two years of age. As they evolved, however, the survival rate for young canines, which were left to fend for themselves by their parents, was around less than 20 percent. Many pups died on their first year without a human taking them in. Apparently, by evolving towards peak cuteness at a phase where they were most vulnerable, the canines were able to attract the interest of humans, and thus they survived. They became — simply put — too cute to die. Peak cuteness also exists in human babies. Called kinderschema, this was also a necessary part of human evolution. The brain apparently activated something that made humans want to protect and nurture their adorable and vulnerable-looking young. The experts, however, said that they didn't ask the participants if they were familiar with the three specific breeds. The fact that the ratings were only for still photos also affected the results. Harold Herzog wrote about the study when it started a few years ago. He said on Psychology Today that while the process was brilliant, the scientists could have shown more photos of the dogs as they aged. The experts could have also used images of wolves in the control group. 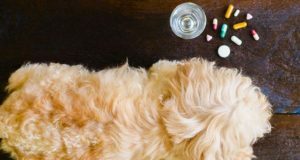 Instead of conducting the study in the laboratory, the participants could have been asked to observe real and living dogs. Herzog explained that if given diverse samples then determining peak cuteness in a dog’s age might change as well. Meanwhile, Wynne said that they are doing another study showing participants some 30 videos of the puppies. They want to determine which movements in dogs attract human attention more, but the results have not yet been released.